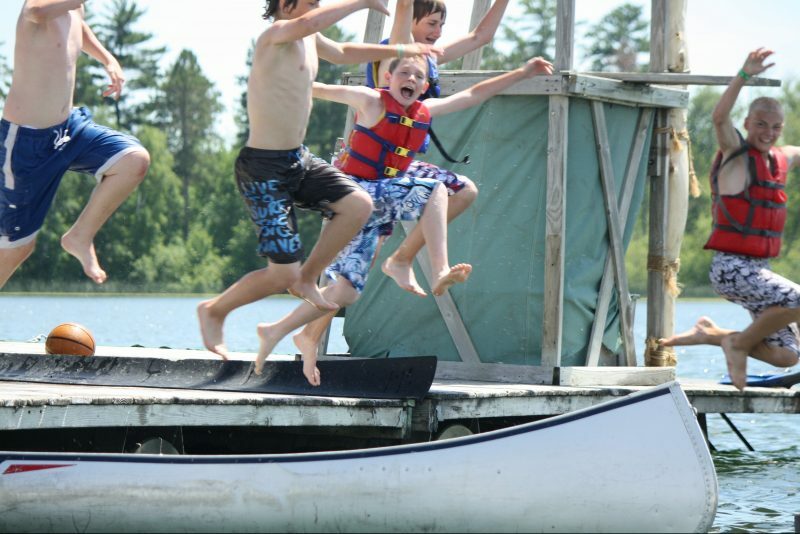 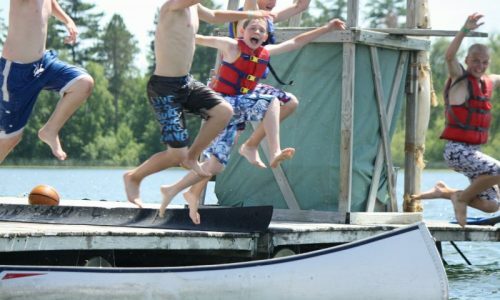 Scouts get to swim, climb, and compete in our aquatic adventure park in Flintlock Bay. 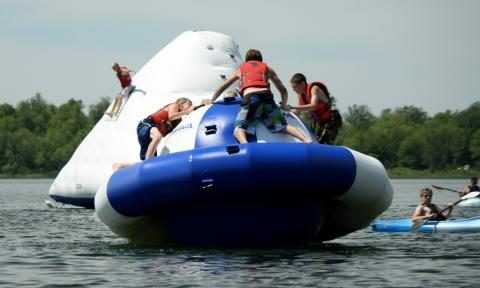 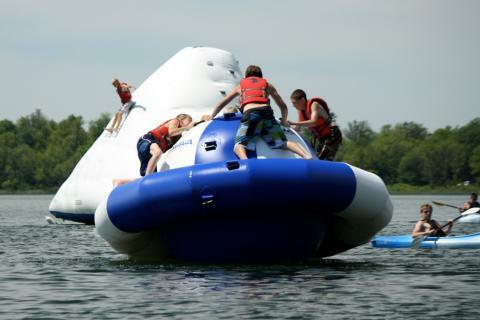 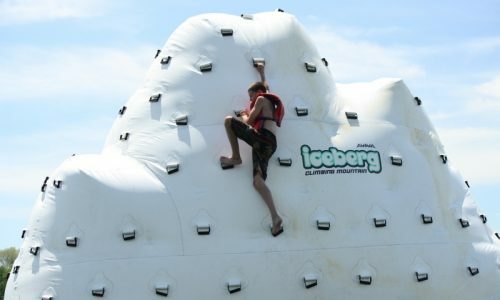 Highlight activities include our 14′ tall climbable iceberg (with a slide on one side), single person kayaks, large boat sailing, sailboarding, aqua jousting, and a saturn. 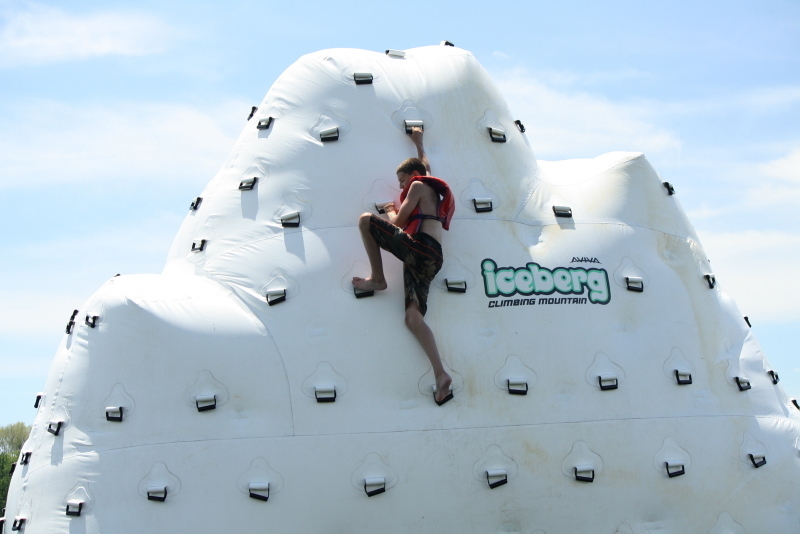 Adventure Cove is a single day program from 2:00pm – 5:30pm. 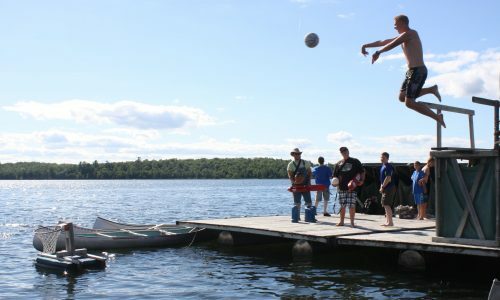 Scouts must be a swimmer to participate in this program.